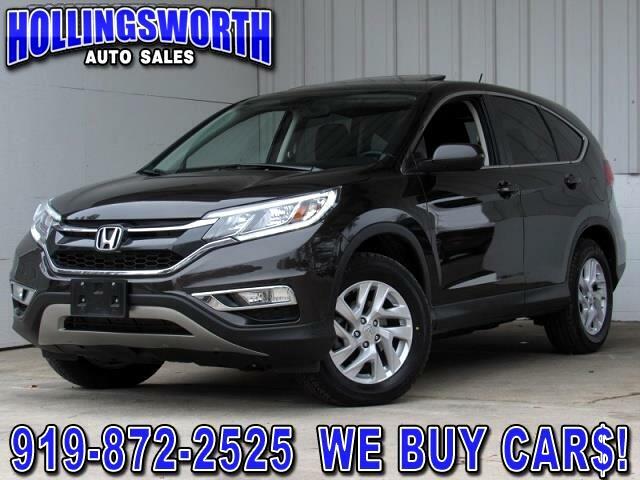 View our inventory from Hollingsworth Auto Sales in Raleigh, NC. 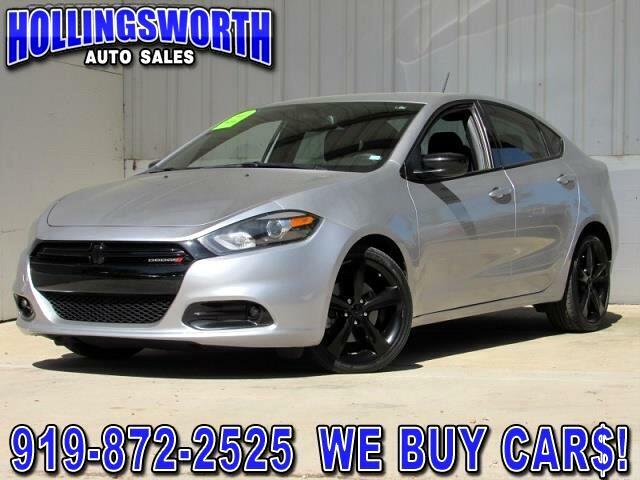 We have very competitive interest rates available as Low as 1.99%! 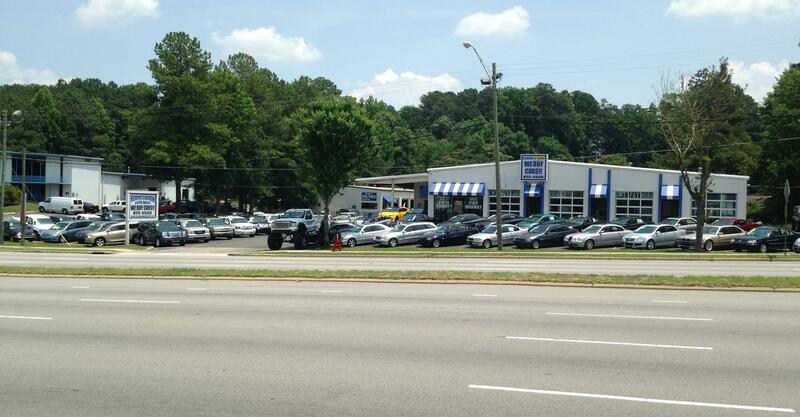 We are easily located on 3808 Capital Blvd in Raleigh, NC. 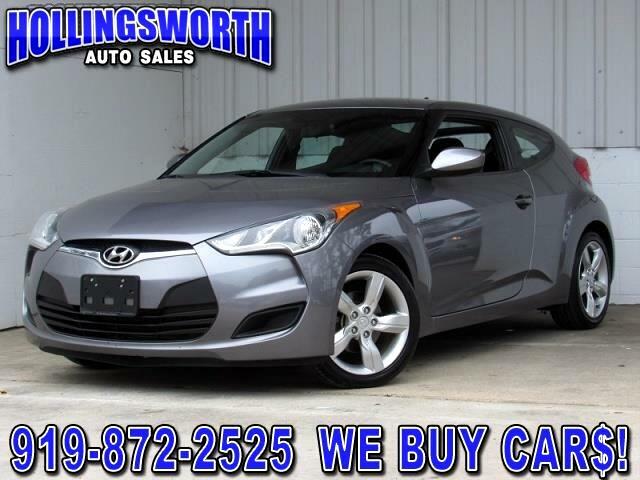 Click here for information on how to sell your car, even if you don't buy ours! 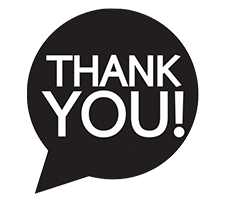 Thanks to our past, present and future loyal customers! 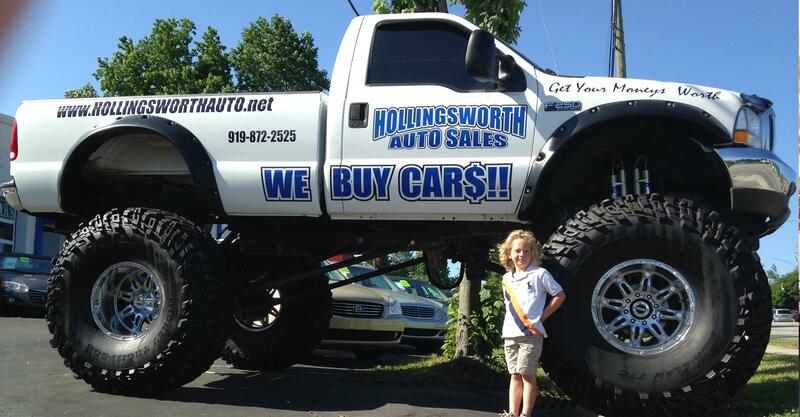 Welcome to Hollingsworth Auto Sales of Raleigh Online! 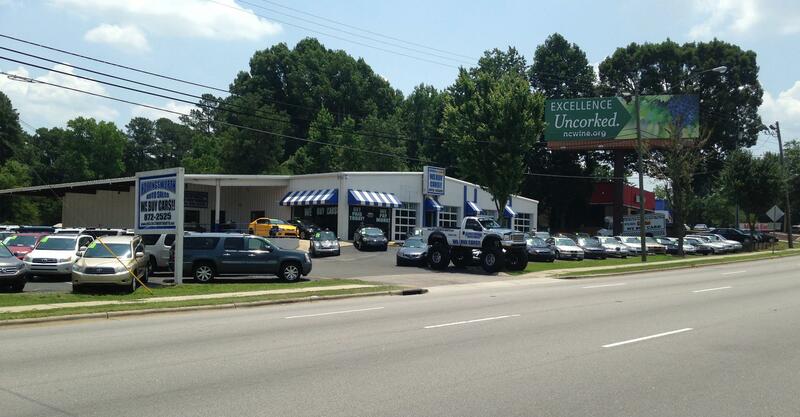 We are an American Family Owned and Operated Business Proudly serving the Triangle Since 1983! 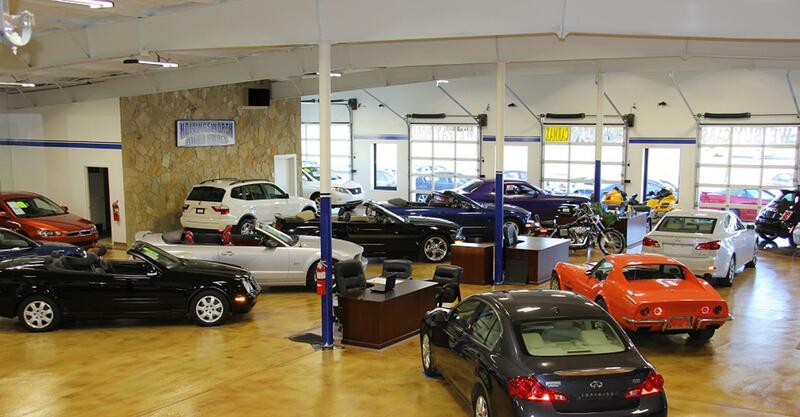 We are here to provide the friendliest Pre-Owned Vehicle shopping experience in the area, along with the best prices! 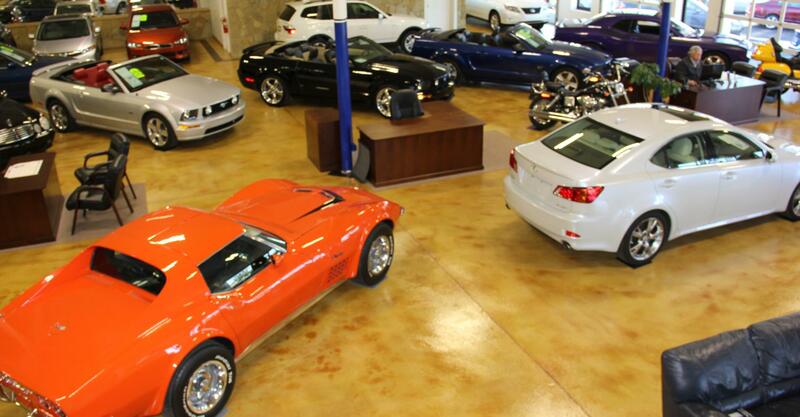 Stop by and see the great selection of Cars, Trucks and SUV's in our 70 degree Indoor Showroom! 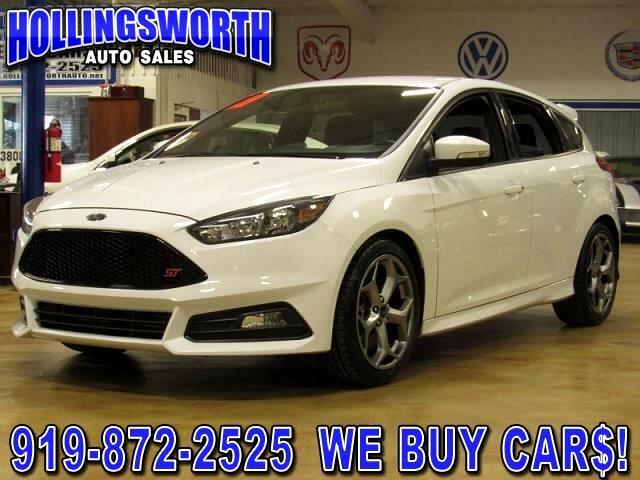 Financing is available on most cars as low as 1.99%! 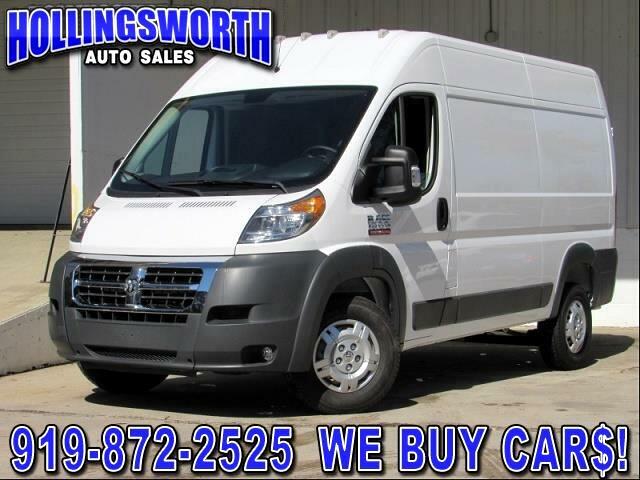 - FREE 90 DAY/4,500 mile WARRANTY contract on Qualified Vehicles at List Purchase Price! 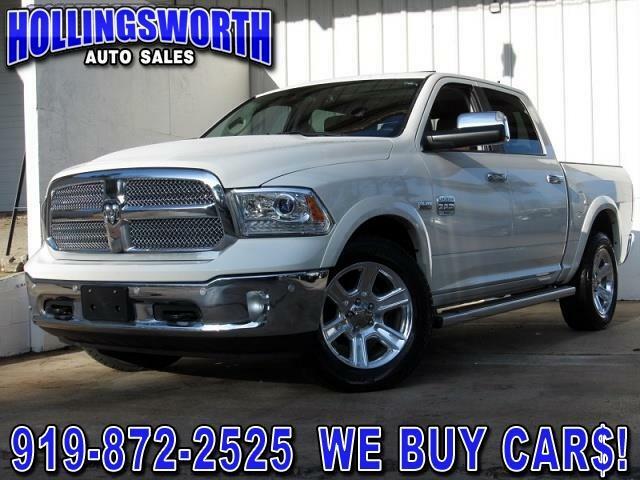 Extended/Bumper to Bumper Warranties available! 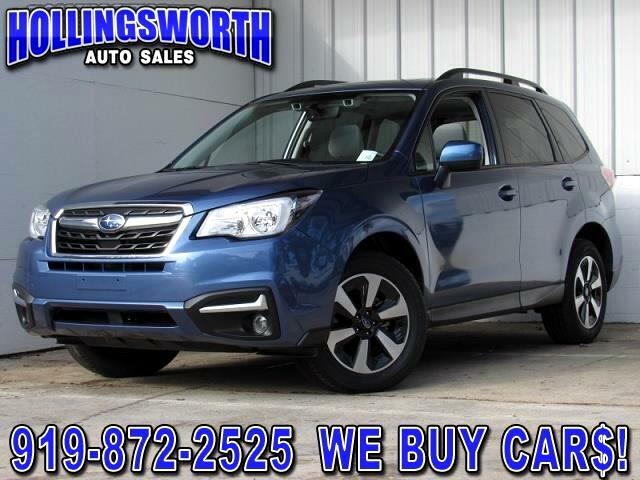 - FREE Vehicle History Report available on ALL Vehicles! 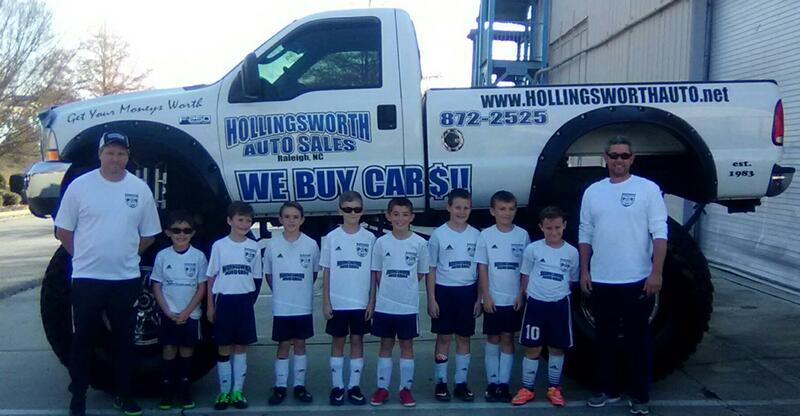 WE BUY CAR$! 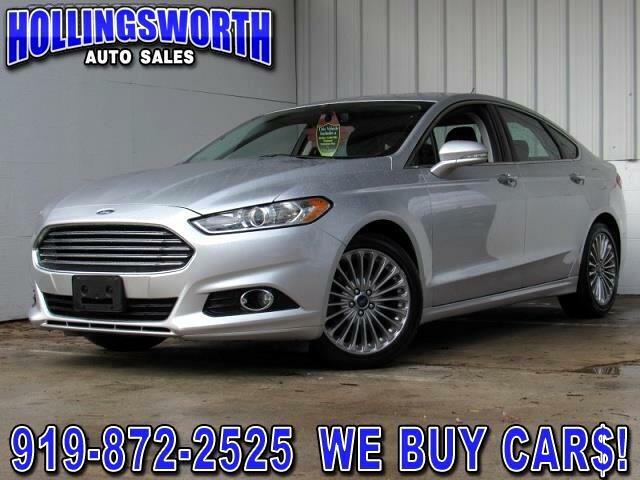 WE WILL BUY YOUR VEHICLE EVEN IF YOU DO NOT BUY ONE OF OURS! 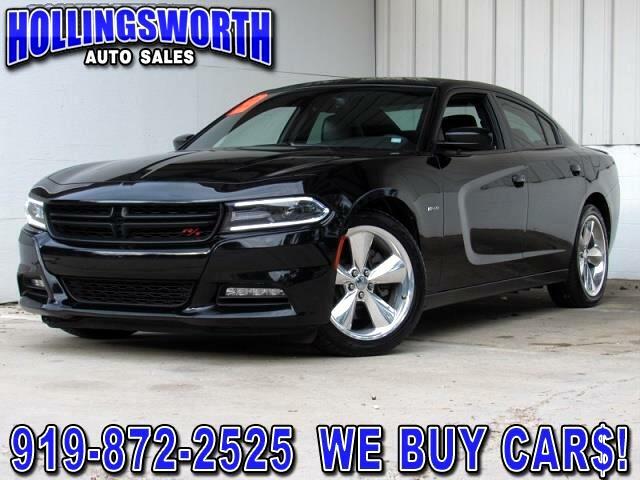 To get top dollar for your car, truck, or SUV just bring in any written offer from Carmax, Auction Direct, or anybody else in town and GET PAID MORE TODAY! 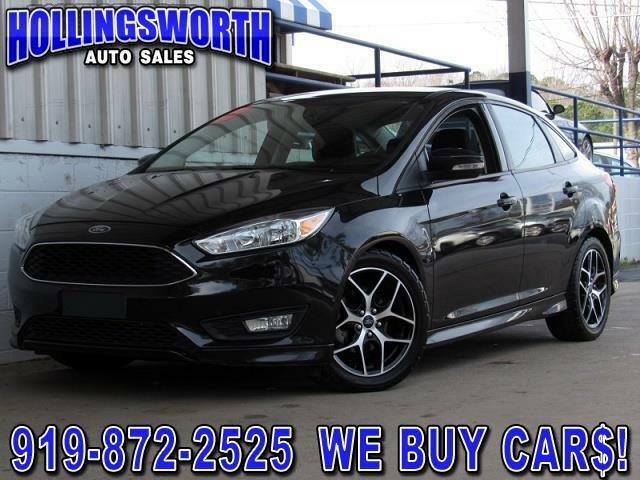 For more info please visit the "We Buy Cars" Page. Questions or comments? Just fill out the form and let us know!